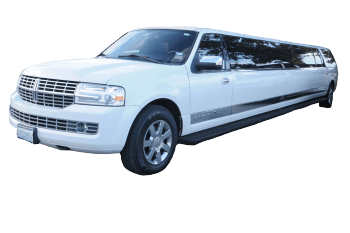 You can Book a Limo, Rent Limousine, Party Bus, Charters, O’Hare Airport Transportation, Stretch Limo, SUV, Hire Chicago Car Service, or Reserve Limousine, 773-992-0902. 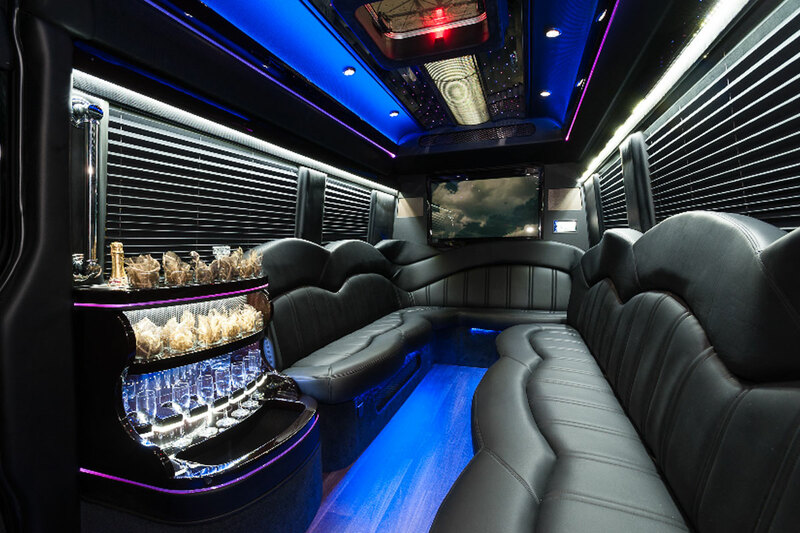 Chicago Airport limousine, event limos, charter bus rentals to the city of Chicago and its airport express has launched its executive / business class limousine, sedan, and SUV service between your home, hotel or office and O’Hare and Midway Airports. Find a private car ride to and from Chicago O’Hare International Airport (ORD), Chicago Midway International Airport (MDW), or around town in the Chicago area. 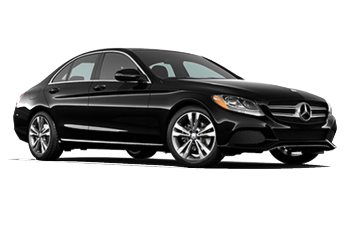 With a wide choice of black cars, sedans, town cars and SUVs, each customer will receive the highest quality of customer service provided by our professional chauffeurs. If you Book American Airlines Flights, Delta Airlines Flights, or United Airlines Flights, make sure you reserve your car service with us to avoid any extra stress of transportation service to your hotel or destination in Chicago from ORD Airport. If you are flying with Southwest Airlines, you would want to Book a Limo from Midway Airport to Chicago or any Suburbs of your choice. Have weddings, proms, summer parties, corporate events, concerts, and sporting events (Cubs, White Sox, Bears, Bulls, Blackhawks, Fire) coming up? 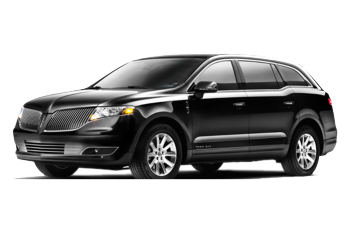 Let us provide the most luxurious transportation that you’ll find in the city. 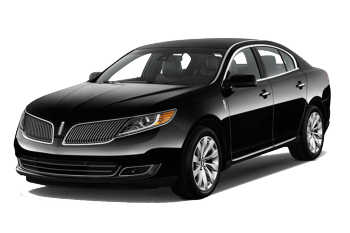 We have the best fleet including limousines, party buses, charters, Midway & O’Hare Airport transportation, Airport Transfers, Black Car Service, Private Car Service, stretch limos, SUV, and hire Chicago car service. Don’t live in the city? No problem! 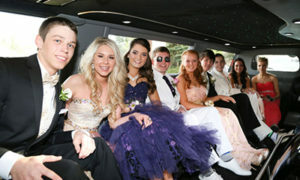 We provide limousine service or car service to all suburbs around the Chicagoland area and beyond. Hire, book, rent, reserve, make a reservation for limo service with All American Limousine. 24 hours service with pickups being less than an hour. CALL NOW at 773-992-0902 to book a limo or check us out on Facebook at https://www.facebook.com/AllAmericanLimousine/ to see our latest updates. All American Limousine has been in business for over 25 years. 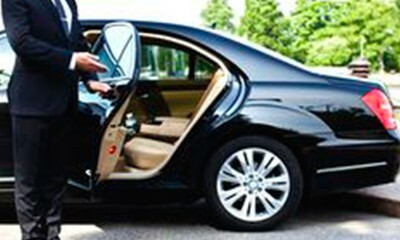 We assure you to provide the transportation service you deserve in a professional, safe, and reliable manner. For business or for pleasure, for all your transportation needs, we’re here to take you there. For Chicago Area, O’Hare and Suburbs. Have a great day! Where do you want to go? Click on your preferred destination. 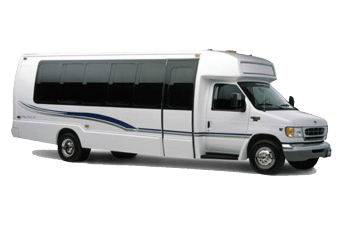 We offer service for Pickup, Dropoff, One Way, Roundtrip, and Charter! When you choose Chicago, choose All American Limousine! 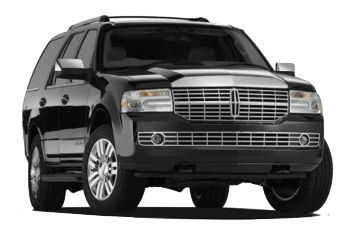 For all your transportation needs, for Business or Pleasure, All American Limousine is here for you! 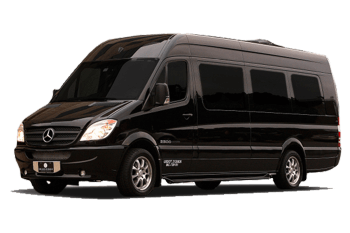 Limo Service to O’Hare Airport, Car Service O’Hare, O’Hare Car Service, O’Hare Airport Transportation, O’Hare Airport Transfers, Private Car Service O’Hare, Black Car Service O’Hare, To and from O’Hare, Town Car Service, Van, Buses to O’Hare, Buses from O’Hare, O’Hare Airport Pickups, Limo to O’Hare, O’Hare Limousine, Car Service to O’Hare, Round Trip Service to O’Hare, Pickup and Drop Transportation to O’Hare, Transportation Service to and from O’Hare, All your Ground Transportation to and from O’Hare, Chicago Airport Limo Service, Chicago Airport Car Service, Bus Service to O’Hare, Corporate Car Service, Corporate Limousine Service, Luxury Car Transportation, Vehicle Transportation to O’Hare, SUV Service, Stretch Limousine Service to O’Hare, Stretch SUV O’Hare, O’Hare Limo, Limo Service to the Suburbs, Suburbs Limousine Service to O’Hare, Chicago Limousine Service to O’Hare, Milwaukee Limousine Service O’Hare, Milwaukee to O’Hare Limo, Indiana to O’Hare Limo Service, O’Hare to Milwaukee Limo, O’Hare to South Bend Limo, American Airlines Limo Service, United Airlines Limo Service, Delta, Spirit Airlines, British Airlines, Rent a limo, Rent Limo Service, Southwest Airlines Limo Service, Midway Airport Transportation, Chicago Executive Airport, Dupage Airport, Signature Limo Service, Million Air Limo Service, Atlantic Aviation Limo Service, Gary International Airport, Shuttle Bus to O’Hare, Shuttle Bus to Chicago Airport.